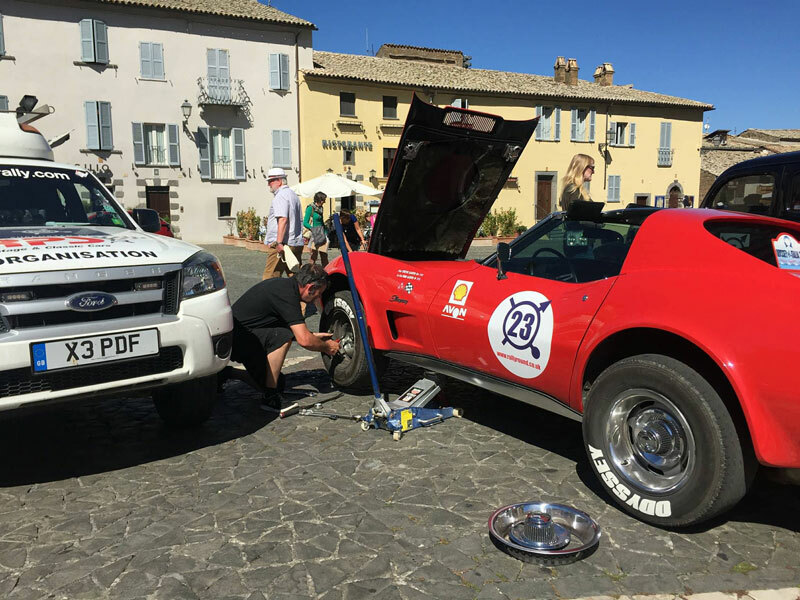 There was a ‘clean sweep’ for Rally Preparation Services on Rally Round’s inaugural Odyssey Italia which saw 24 of the world’s finest cars competing in one of the most beautiful regions of Europe over 14 days. 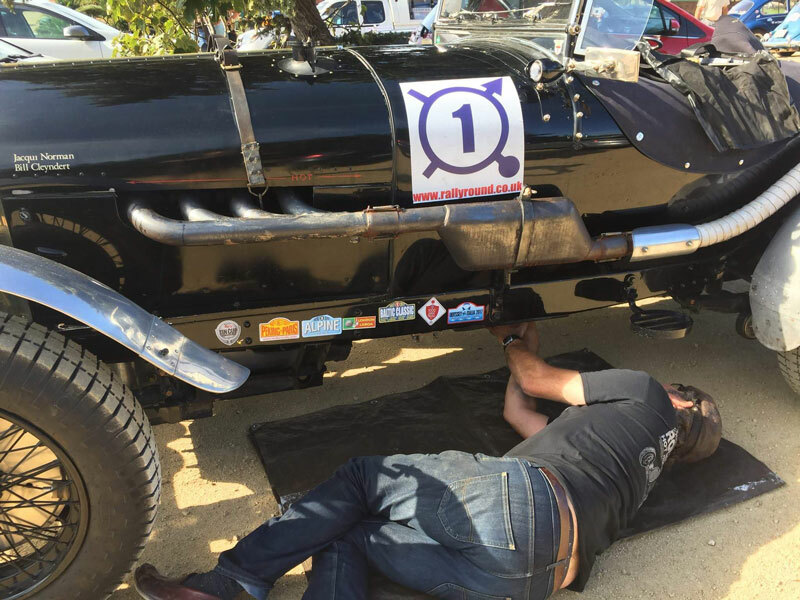 RPS was on hand night and day to ensure that every entrant in this new event crossed the finish line without any retirements for mechanical issues, including the winner of the Vintage class; the RPS-prepared 1929 Chrysler 75 Le Mans of Bill and Jo Brandt. 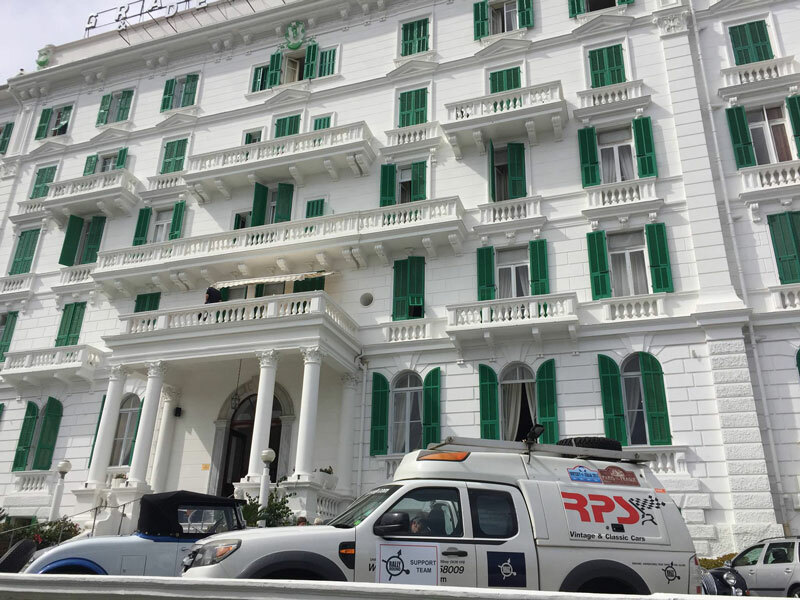 The Odyssey Italia is the first Rally Round competition to be conceived by renowned route designer Kim Bannister. He had ‘long dreamed of taking an event to the islands of the Mediterranean’ and the Odyssey encompassed Corsica and Sardinia as well as the truly breath-taking scenery and iconic buildings of the Italian Riviera. Every detail was painstakingly planned to discover roads that would provide drivers with every opportunity to enjoy their machines to the maximum extent. 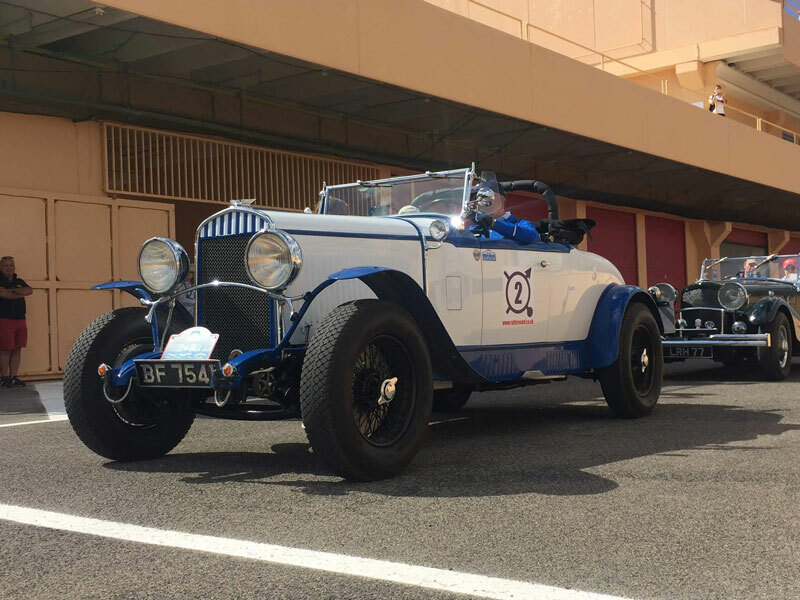 On the starting line at San Remo, the oldest car was as a 1924 Bentley while the most recent was a 1998 Jaguar XKR. 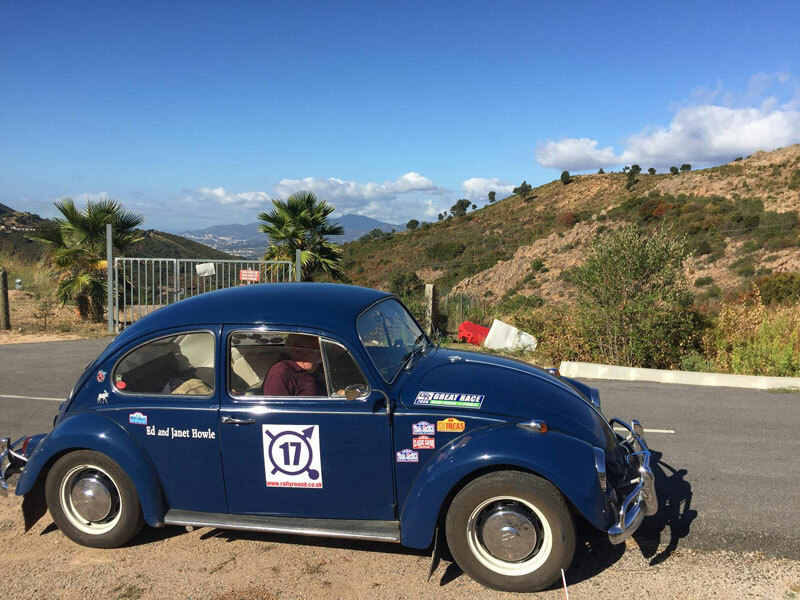 Over the next fortnight, the competitors encountered the twisting Corsican highways near Carghese, the Autodromo di Mores racing circuit and the sheer exhilaration of travelling along the same highways used in the Mille Miglia. 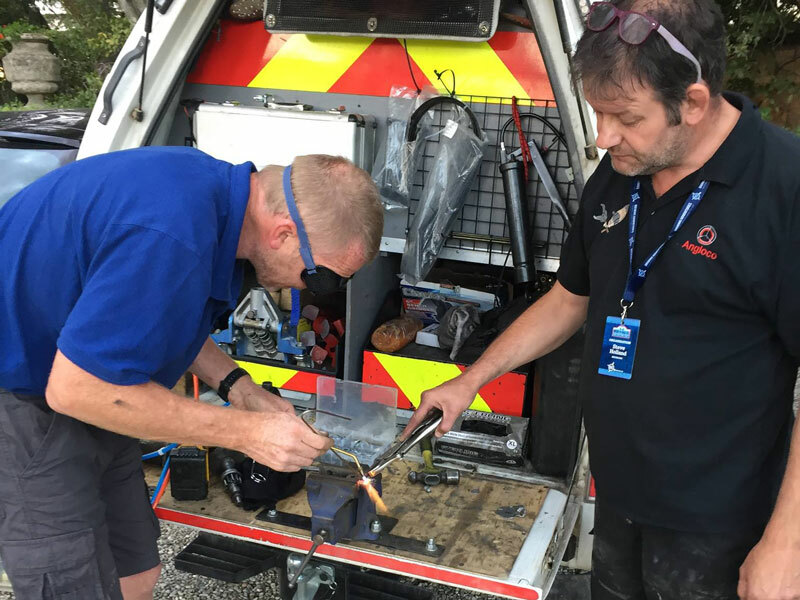 All the while, the Rally Preparation Services team of Gary Pickard and Steve Holland provided expert support for each and every incident, from mechanical concerns to coping with thunderstorms that raged across Tuscany. For all participants, the Oddessy Italia was an unforgettable experience. 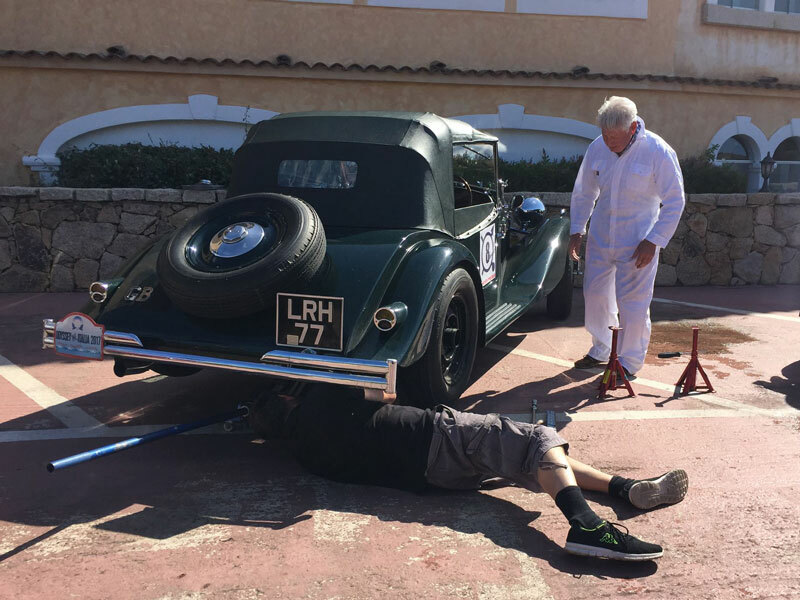 The overall winner was the 1924 Bentley of Bill Cleyndert and Jacqui Norman, a contender in RPS’ Tin Cup, with the Brandts’ Chrysler scoring a very well-deserved victory in the 1920 – 1940 vintage category. 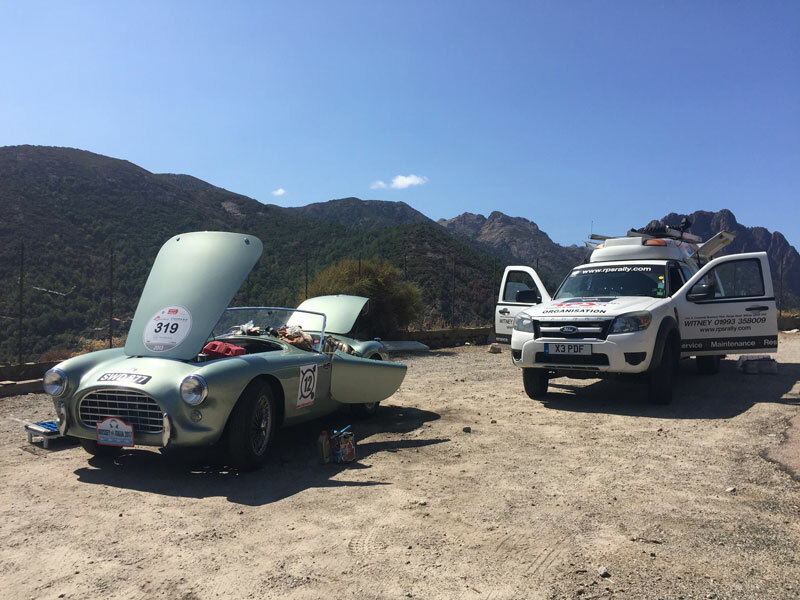 Rally Preparation Service is proud to have assisted with this great car – and with having helped to ensure that all competitors crossed the finish line at Barga in true style.